It's always interesting to write a book on science for Rosen Publishing. This time, my assignment was to write about archaeology, the science that studies early humans. 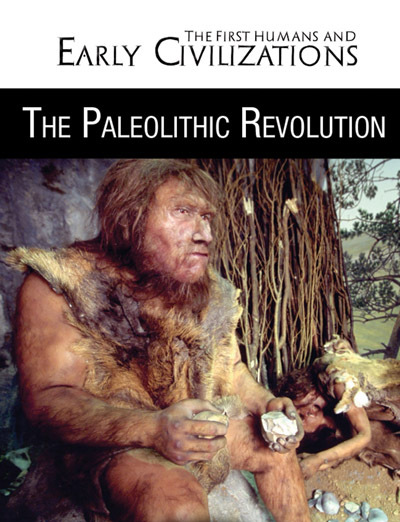 My book is called The Paleolithic Revolution, and it focuses on that time in the Stone Age when humans began using a variety of tools, and speaking fluently. Though the book is listed as published in 2017, copies are available now and can be ordered from the publisher, or through Amazon, or by placing an order at any bookstore.